Dartmouth- and Toronto-based EdTech company Squiggle Park has closed an $800,000 funding round in a deal that strengthens its relationship with Indigo Books and Music CEO Heather Reisman. Squiggle Park, which has developed an online tool that helps children learn to read, said in a statement today that with the latest round it has raised a total of $1.03 million to date. The statement said the investors in the current round include Reisman, who is the face of Canada’s largest chain of bookstores, and John Montalbano, head of the Royal Bank of Canada’s Global Asset Management division. The company also received business development funding from the Atlantic Canada Opportunities Agency and the Ontario Centre of Excellence. Previous investors include Saint John-based investment group East Valley Ventures. A year ago, Squiggle Park announced a partnership with the Indigo Love of Reading Foundation, a charity established by Reisman to help promote literacy among disadvantaged youth. The foundation placed Squiggle Park’s EdTech product in some of the most under-privileged schools in Canada. 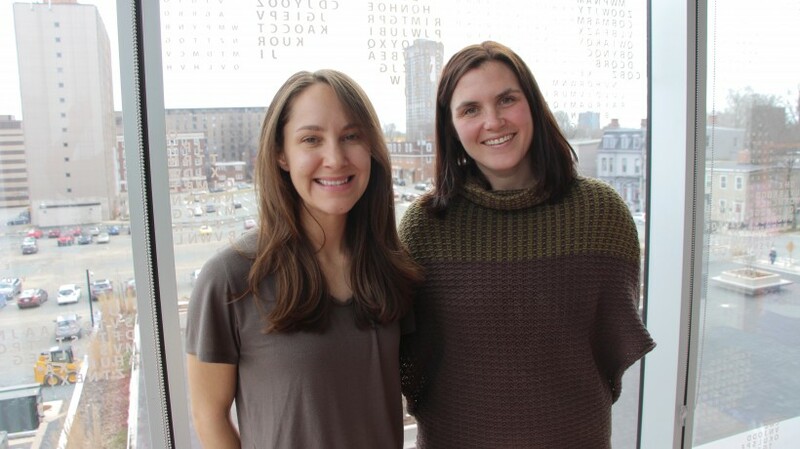 Co-founded by Leah Skerry and Julia Rivard Dexter, Squiggle Park began as an education technology project within the web development and innovation company they headed in Halifax. They spun off the EdTech project into a separate company, which they brought to market as Squiggle Park in early 2017. The web development company has grown into Code + Mortar under the leadership of Managing Partner Jenelle Sobey, and it now has offices in Dartmouth and Toronto. The Squiggle Park app is made up of bite-sized games designed by teachers, researchers, and gamers to teach children foundational reading skills. When children complete a level of a Squiggle Park game, they receive physical books and poems to continue their learning. Since January 2017, children have played more than 70,000 hours – or eight years -- of Squiggle Park. “Our team has developed a breakthrough platform that makes it incredibly simple for children to accelerate their reading skills,” said Skerry in the statement. “Our adaptive platform and educator analytics exemplify the continuing personalization of educational tools and the ease with which even children with no English knowledge can now start learning to read today." The company will use the funding to invest in further growth, including product development and international expansion. Squiggle Park is now used in more than 6,000 schools around the world and as far away as China and Australia.